Among other things, we’re looking forward to our host, Barbara Schöneberger, who for many years has been working for the German Bone Marrow Donor Database and for terre des hommes and who is an excellent choice to represent ENERGETIX’s motto of “with humanity to success”. 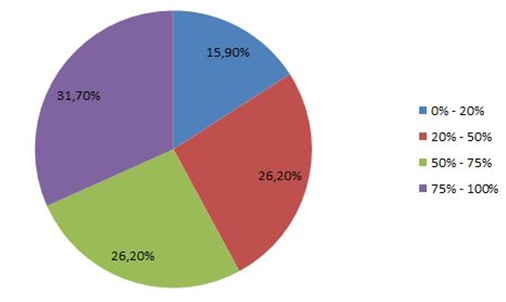 As expected, the largest share results from jewellery presentations: more than half (57.9%) of those taking part stated that they made more than 50% of their total turnover through jewellery presentations at hosts’ homes! simultaneously and the capital input required to do so is very low. presentations and these additional bookings make things much easier for Business partners. business partners because every host is also potentially a new business partner. 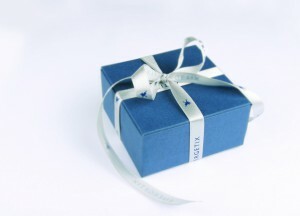 We thank all ENERGETIX business partners who took part in the on-line survey and we wish you all continued success! Lightning survey „Jewellery presentation“: The winner of the ENERGETIX jewellery set has been determined – we congratulate business partner Lydie Berthomé from France! The results of the online survey will be announced in a few days here on FROGBLOG. Menna has also signed autograph cards for the winners. The prizes will be sent to the lucky winners over the next few days. 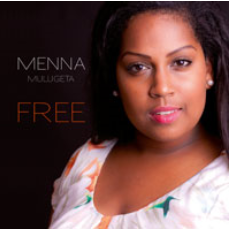 We hope you enjoy these songs that are performed by Menna Mulugeta with such feeling. By the way: guests at ENERGETIX’s 2014 Catalogue Launch will be able to experience Menna Mulugeta live at the “Get Together” (on Sunday, 31 August)!